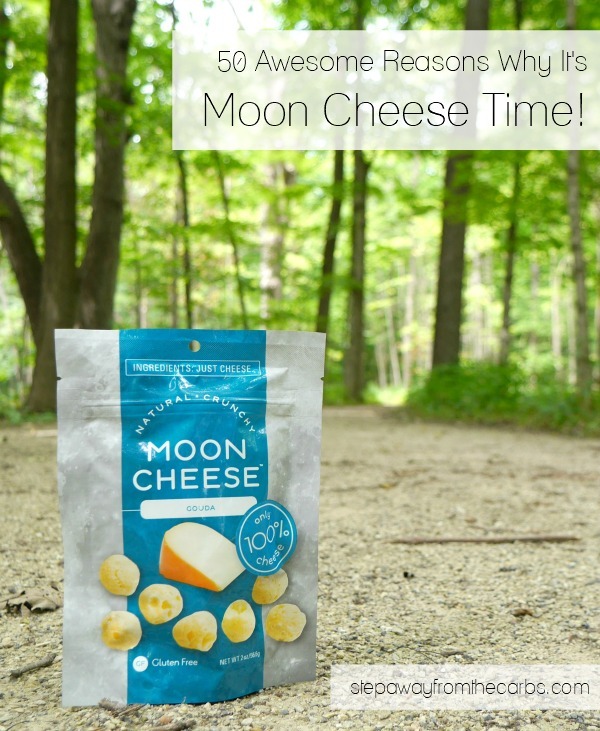 50 Awesome Reasons Why It’s Moon Cheese Time! 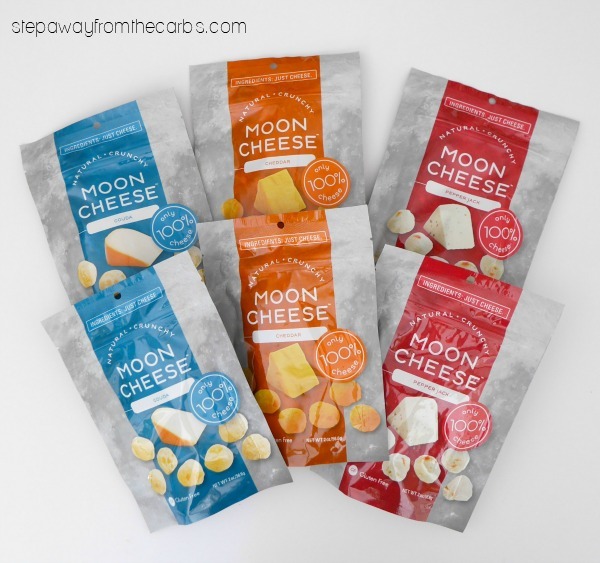 Is it Moon Cheese time? 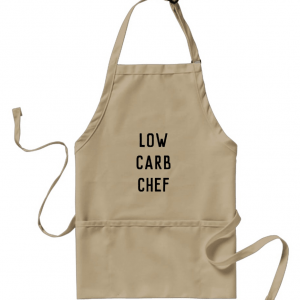 Here are 50 awesome reasons why you should enjoy this zero carb snack! This is a sponsored post written by me on behalf of Moon Cheese, in collaboration with Blog Meets Brand. All opinions are my own. Please see my disclosure policy. The post also contains affiliate links, which means that at no extra cost to you I can make a tiny bit of money to help support this blog. Thank you! 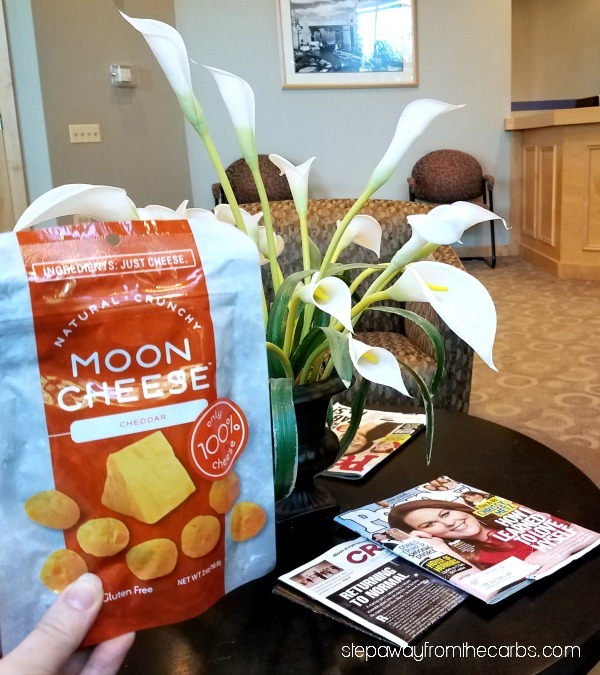 I first mentioned Moon Cheese on this site back in March 2016, when I highlighted it in my collection of 12 Store Bought Low Carb Snacks. 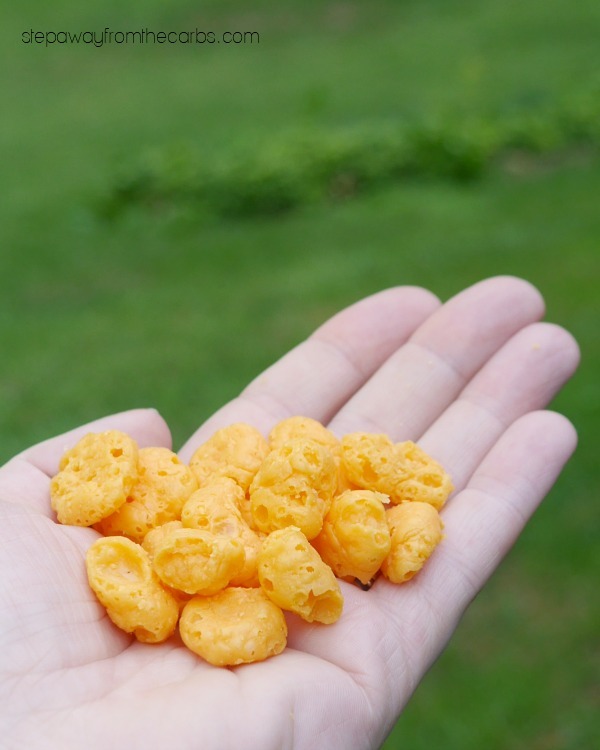 I’m a huge fan of these convenient cheese snacks, so before I share with you all the ways to enjoy them, let’s look at some facts! 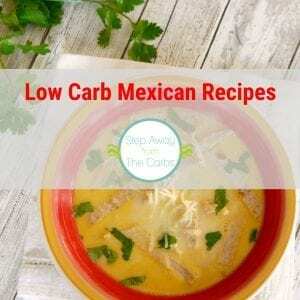 Non-perishable – no refrigeration required! 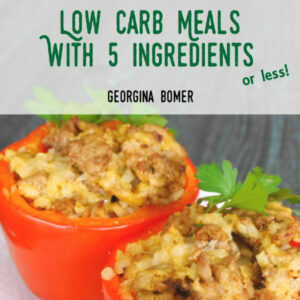 High in protein (4-5g per serving! So here you have it. 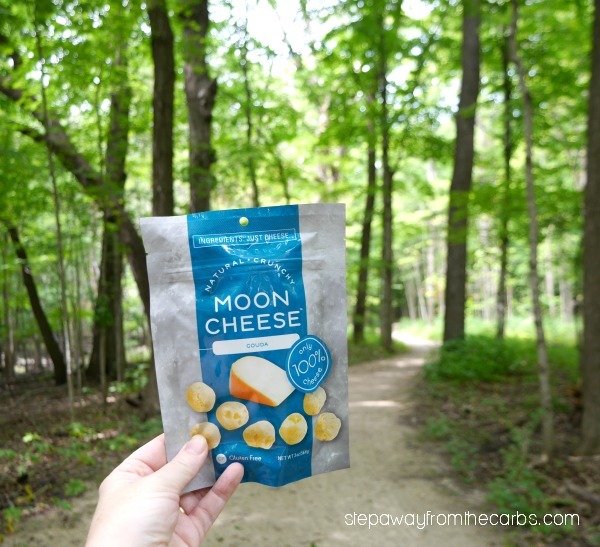 Here are *50* awesome reasons that it’s Moon Cheese time! 4th June – National Cheese Day! 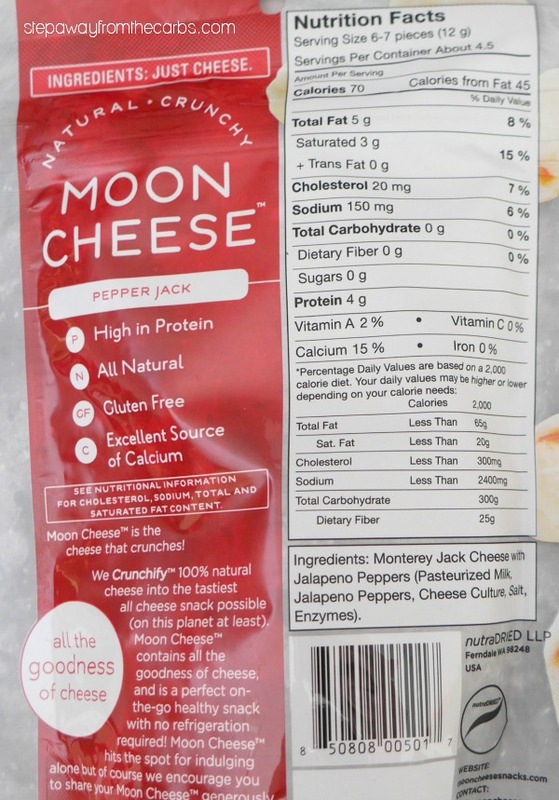 Want to know where you can stock up on Moon Cheese? 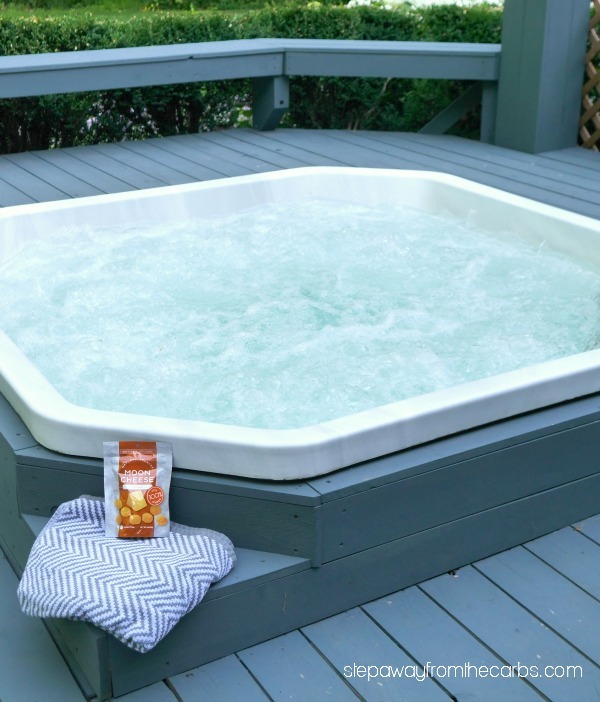 You can buy it from select Target, Whole Foods, Starbucks, REI, Wegman’s, CVS and Weis stores, for $3.99-$4.99 per pack! You can also order it from Amazon! 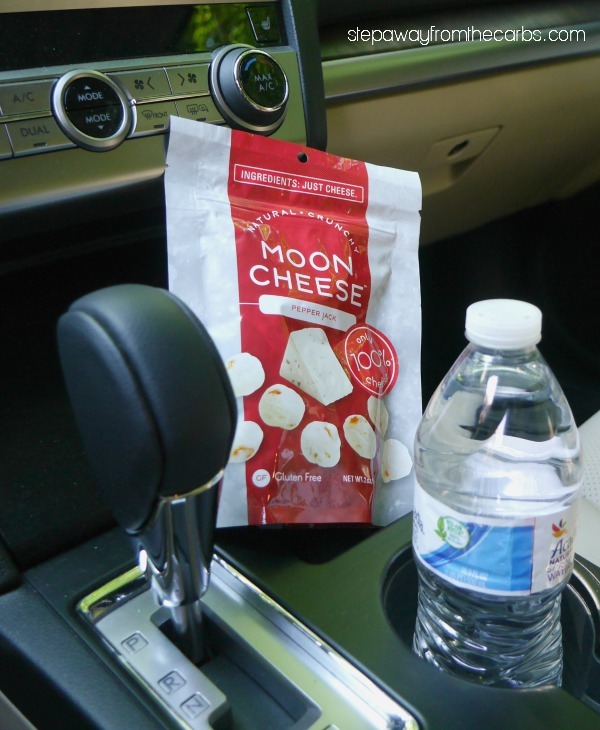 I like Moon Cheese, but only buy it for convenience. Most of the time, I make my own cheese crisps in the microwave, which come out like Cello Whisps. It’s so easy to do, and can be about a fifth the cost when cheese is on sale locally. I’ve seen a method to make Moon Cheese at home, but it requires a long time to dehydrate the cheese first.